What causes one Human Resource (HR) intervention to thrive while another dies? The purpose of this paper is to explore the characteristics of HR interventions that are not only self-sustaining, but adapt and gain momentum over time. 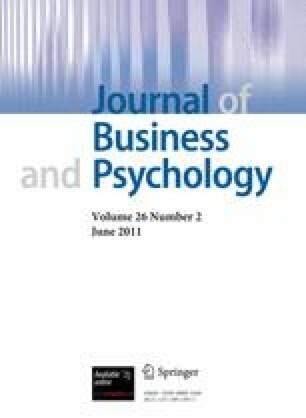 Based on a review of the literature, a case study, and 16 critical incident interviews with senior Industrial-Organizational (I–O) and HR professionals, several characteristics of the organization, the intervention, and the leader consistently emerged as important in creating sustainable HR programs, suggesting several new directions for future research.